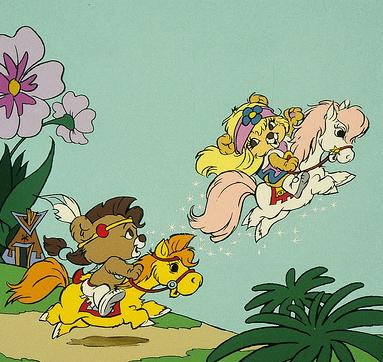 Bevery Hills Teen was an animated teen soap opera about kids who were rich. Ridiculously, cartoonishly rich. That's the whole gag. Look at how much better, funnier and cooler they are because they've inherited their parents' wealth. Thanks, 1980s. The last dinosaur has awoken, and he wears sunglasses and plays guitar and gets into wacky misadventures. Denver, the Last Dinosaur was trying so hard to create a marketable, "hip" character that it basically punched itself in the face. The castaways of Gilligan's Island could build just about anything... except a boat. 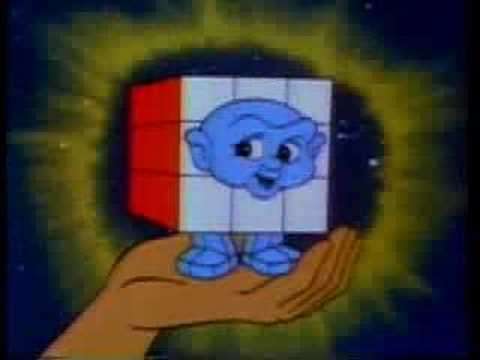 So this animated spin-off in which they built a wooden spaceship was just too absurd to exist. But exist it nevertheless did. 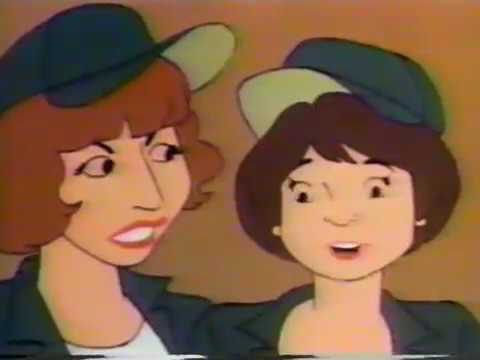 Hey, remember when Laverne and Shirley joined the army? 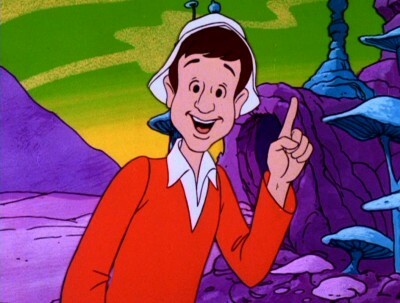 You might, since they actually did that once in their hit sitcom, but there wasn't enough material there to justify a whole animated spin-off... even if The Fonz WAS their mechanic (and he was, he really was). Everyone knew that the best parts of the old Pac-Man video games were the characters and plot. So this, the first cartoon based on a video game ever, was exactly what we wanted. 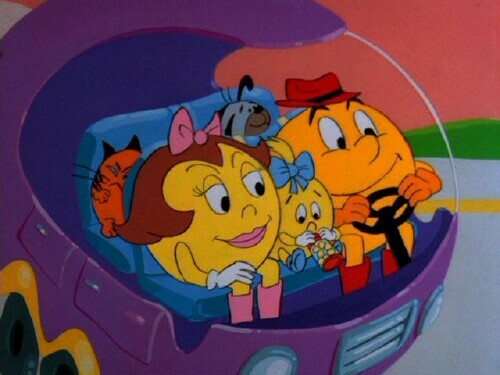 A weird sitcom alternate reality where Pac-Man and his Pac family routinely ate their local rivals, a gang of ghosts. Surreal and bad. Just bad. 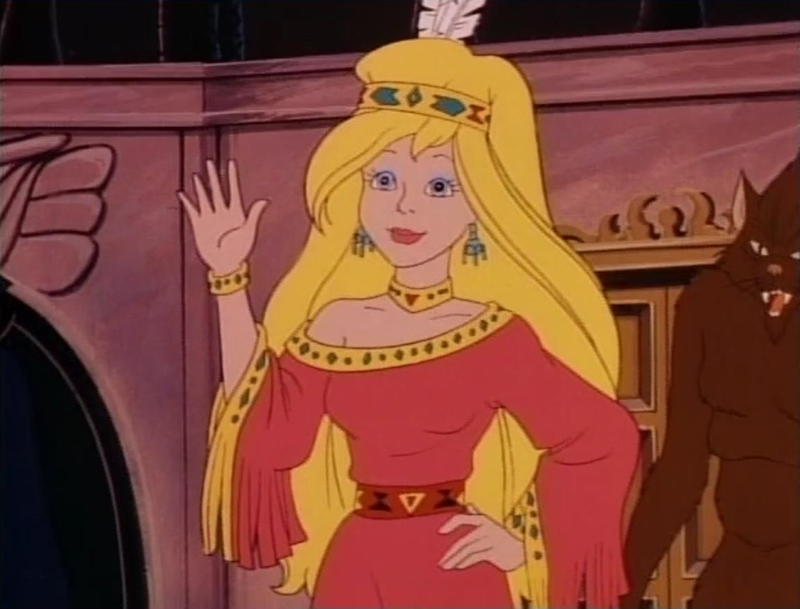 Hanna-Barbera made a lot of strange choices in their long, storied, career. Paw Paws is right up there as one of the worst. It's a racially insensitive series about cute, cuddly teddy bears who are also Native American stereotypes, protecting their magical totems from evil villains. Not only should it never be a movie, but it should probably never be spoken of again. 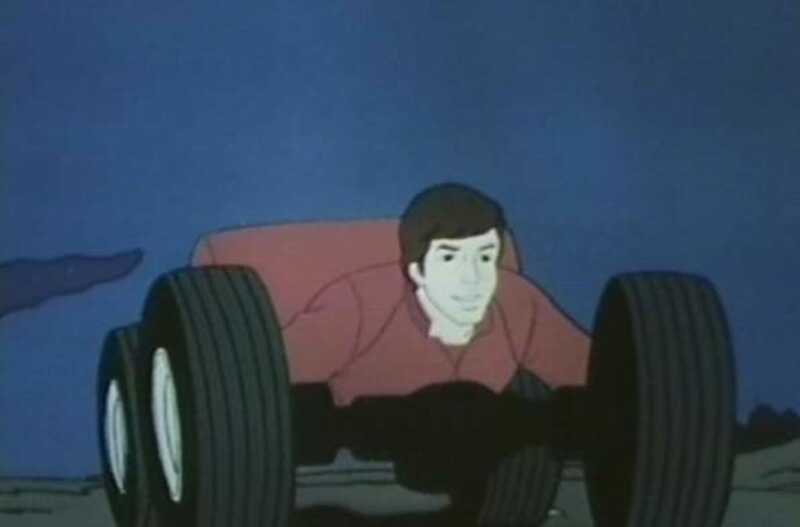 In one of the stupidest things ever - not just tv shows, but things - a teenager transforms into a car whenever he gets warm. The transformation is kind of like An American Werewolf in London but more horrifying.